Crowned “the new queen of bluegrass” by the Wall Street Journal, RHONDA VINCENT is the only artist to receive seven consecutive Female Vocalist of the Year awards from the International Bluegrass Music Association. 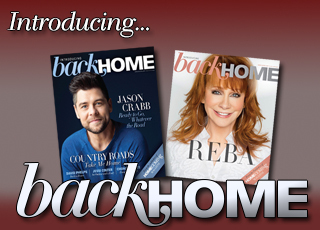 She and her award-winning band the Rage are recording a gospel album that will release in the summer, but she takes a break to share three of her favorite reads. 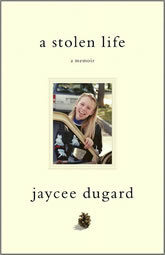 My sister-in-law gave me the book A Stolen Life: A Memoir by Jaycee Dugard. She said she couldn’t put it down. 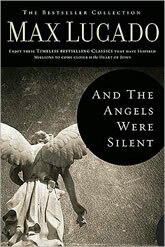 Once I started reading, we were instantly involved in Jaycee’s life. A child’s greatest nightmare come true — abducted and held captive for years. I wasn’t sure I could read this actual account. But Jaycee Dugard is a true inspiration for anyone who thinks they can’t do something. Her life was changed in an instant. And in the most helpless of situations, this incredible young lady adapted to each and every situation — no matter what her living conditions or the devastation of having her entire life turned upside-down. And after being held captive for over 18 years, she emerged from this unthinkable ordeal with forgiveness and such a positive attitude — a situation where many, in this same instance, would never let go of the tremendous negativity. Jaycee is a shining example of the power of God’s faith and love, proving that perseverance is the key to survival. A true inspiration in every sense of the word! 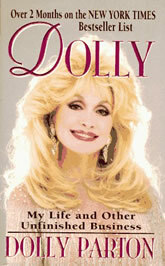 I love Dolly Parton, and I loved reading her book, Dolly: My Life and Other Unfinished Business. I especially related to her working with her family as her band. It helped me to understand many of the feelings I felt after starting my own band and no longer touring with my family band. She’s proof that you can have a long-term marriage and have a music career. I loved hearing about her faith in God — and how she sometimes just goes to a private place to meditate in prayer. It amazes me that someone like Dolly, who is a world icon, is steeped in family tradition and has never forgotten her roots. She’s a great testimony that success and your faith in God can walk hand in hand; and you don’t have to lose your scruples to do it.